Today you board your flight at the OR Tambo International Airport in Johannesburg for the Victoria Falls Airport, Zimbabwe. On arrival at Victoria Falls, you will be met and transferred to the Victoria Falls Safari Lodge, where you will spend the next (2) nights on a bed & breakfast basis. After breakfast depart on a guided tour of the falls and Monde Village. Our first stop is the Big Tree – a massive baobab many hundreds of years old with a girth of some 22 meters. The tour continues on to the Falls themselves, starting at Livingstone’s statue and Devil’s Cataract and proceeding through the rainforest to Danger Point. The total walk is 3kms with many spectacular view points along the way. Raincoats are available for hire at additional cost.The day’s insight into real African rural life starts with a visit to a rural primary school. Proceed to a business center in the village, and end the morning with visits to two homesteads to meet the local people. Transfer back to town early afternoon. Transfer to the jetty for a cruise along the Upper Zambezi in the late afternoon. Enjoy the sights and sounds of the Zambezi River in relaxation, with local wines, beers, soft drinks and snacks served during the trip. This trip often offers a magnificent chance to witness a spectacular African sunset. Cruise back to the jetty for transfer back to the hotel after sunset. This morning you will be collected from the hotel and transferred to the Northern Border of Botswana to clear customs. 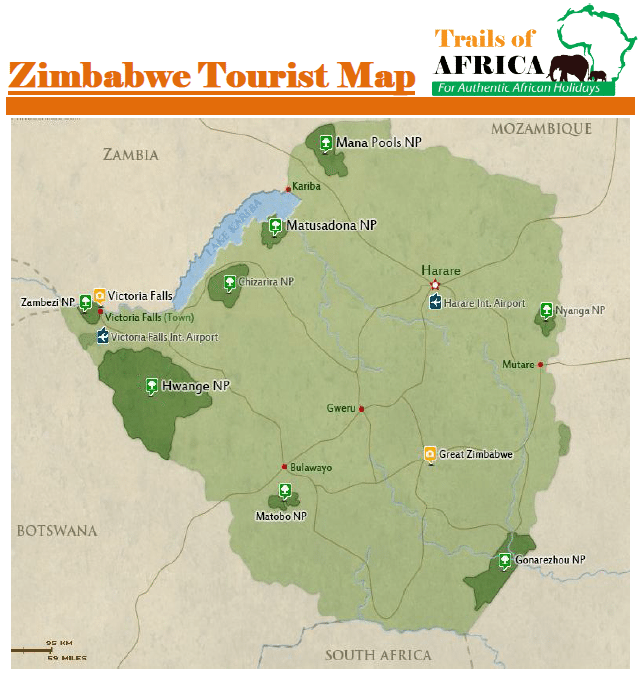 You will then continue to the Elephant Valley Lodge, where you spend the next (2) nights on a fully inclusive basis. Day spent on safari at the Elephant Valley Lodge. Today is spent on safari in the pristine Okavango Delta. This morning early after your breakfast you will be transferred by light aircraft back to Kasane Airport, where you meet your road transfer directly back to the Victoria Falls Airport, Zimbabwe. Here you will board your outbound flight back to the OR Tambo International Airport in Johannesburg, South Africa.